It's been announced that actress Terajima Shinobu (39) is pregnant with her first child! According to reports, Terajima is currently in her first trimester of pregnancy. The actress married French art director Laurent Ghnassia (44) back in February of 2007. On February 9th, Terajima appeared at a press conference for the�upcoming movie, "Helter Skelter", starring Sawajiri Erika. 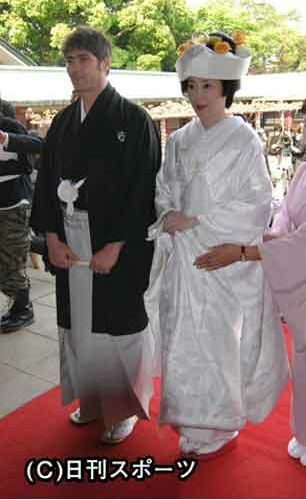 Then on the 14th, she served as the host of the 'Blue Ribbon Awards' with Tsumabuku Satoshi. During both events, she showed no signs of pregnancy. The news has surprised the industry, but fans and friends were quick to send Terajima their well-wishes.